Election | The EC’s magic formulae. Thais want to know how it all works. More confusion today, nine days after after the national ballot, as multiple formulae have been cited to come up with a tally on the number of MPs each party would have. Meanwhile, authorities appear reluctant to clear the air. 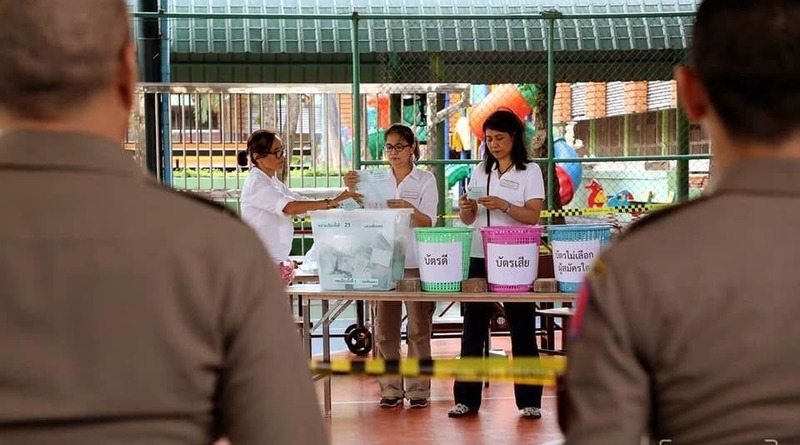 Political scientist Stithorn Thananithichot warns that this confusion could lead to lawsuits which will further complicate post-poll politics. 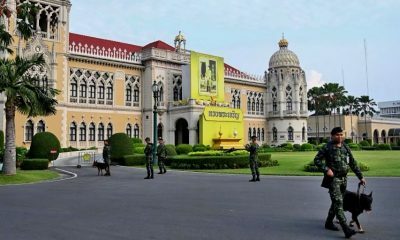 In a Chulalongkorn University live-stream, Stithorn explained that currently at least two formulae can be used to calculate the number of MPs each party was entitled to. One formula allows several small parties to each gain a seat in the Lower House, while the other allocates seats to bigger parties based on the number of votes won. The uncertainty, stemming from different interpretations of the law, will affect parties that have enough quota to get party-list MPs, the expert explained. 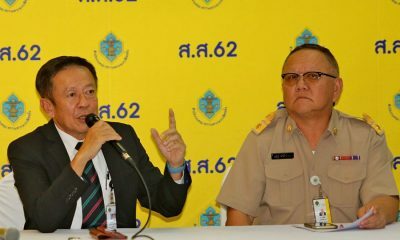 He said Pheu Thai will not be affected because it has already won more constituency MPs than the calculation allows. Stithorn says it is possible that some parties or candidates may petition the Constitutional Court for a ruling, a delay process that could make politics more difficult. The final results on the number of MPs for by each party will become crucial for the formation of a coalition. 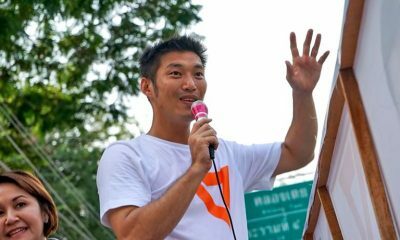 The pro- and anti-junta camps are now in a neck-and-neck race with both of them having close to, or a little over 250 MPs, needed to form a legitimate government. 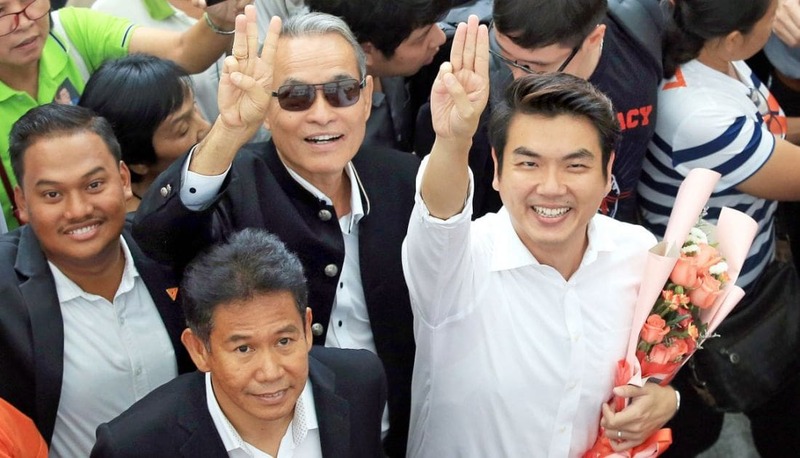 If the EC endorses the calculation that will allow over 10 MPs from different small parties into Parliament, it is speculated that they are more likely to back the pro-junta camp and put their rival at a disadvantage. 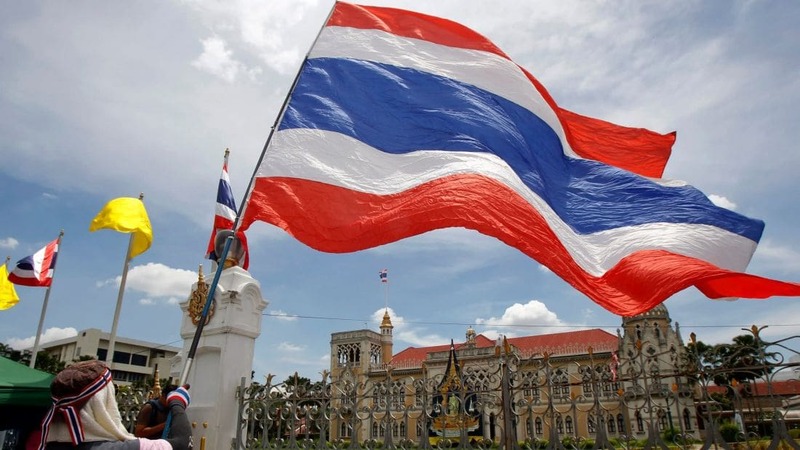 While the agency has kept mum and insisted on finalising the matter in May in line with the deadline set by the relevant organic law, former EC member Somchai Srisuthiyakorn warned this could be vital for the commissioners. 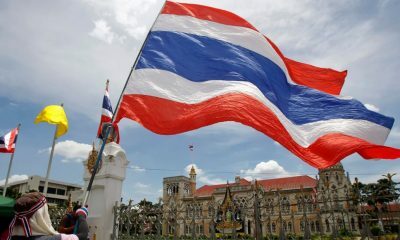 In such a close win-lose situation, political parties will definitely approach the court, Somchai said. 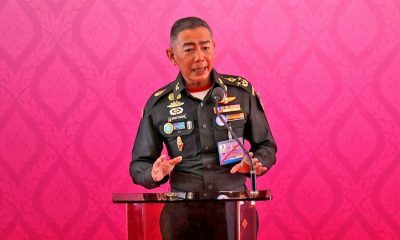 If it is proved that the commissioners had picked one formula over the other to favour a particular party, the punishment could be imprisonment, the former commissioner added. Following this confusion, politicians and the public yesterday demanded that the agency disclose the calculation method that will be used to allocate MP seats. This was added to the previously unresponded demand for the agency to disclose voting data from each polling station and explain the discrepancies in figures.